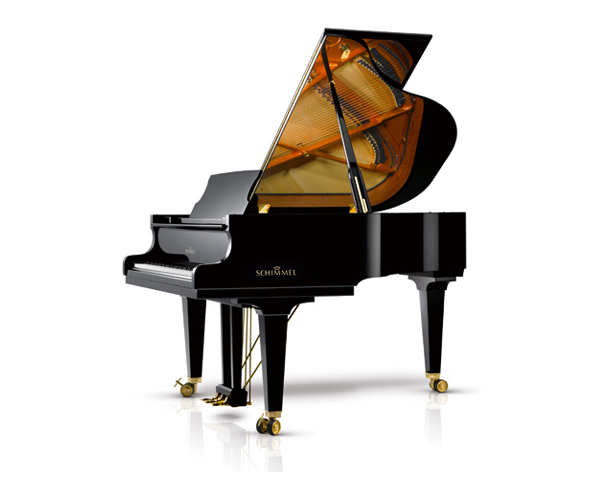 What sounds like a pedantic obsession with detail is the basis of rich tonal worlds for the piano experts at Schimmel: all 88 hammer-heads of each upright and grand piano are pricked with voicing needles several ten thousand times by hand in a painstaking process to form the versatile tonal colouring of our instruments. The voicer utilises his finely tuned manual dexterity to give the felt its elasticity and thereby provide each instrument with an optimum tone quality. This requires a rigorously highly-trained ear and great sensitivity for the finest tonal nuances. 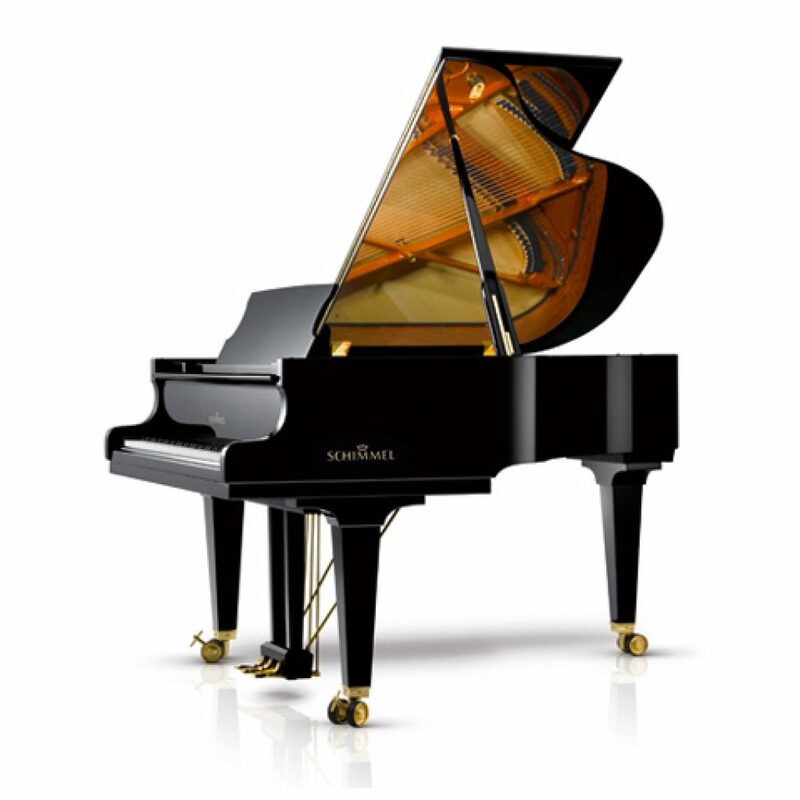 This is how the Schimmel craftsmen breathe life into the soul of our instruments.